Want to choose a flock that will feed you fresh eggs without breaking the bank? 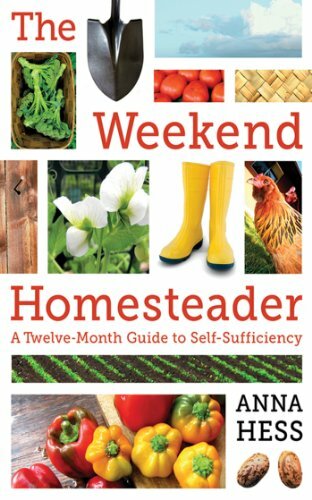 Slip homesteading into a few hours in a busy week? 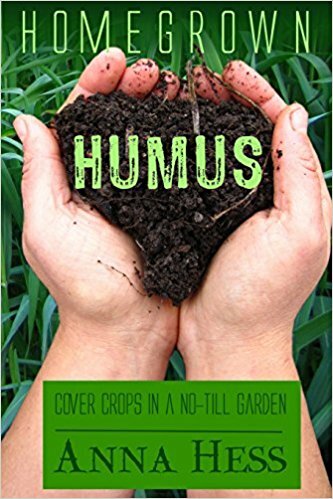 Or turn your hard-packed dirt into rich, deep loam? You've come to the right place! 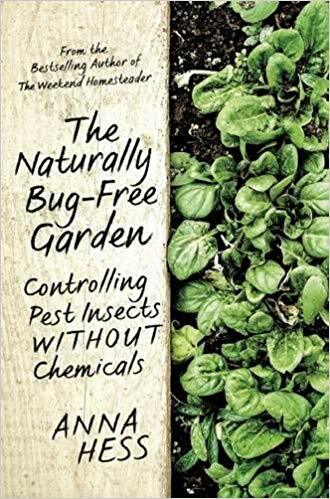 Check out these bestsellers by homesteader and author Anna Hess and turn your home into a sustainable homestead.